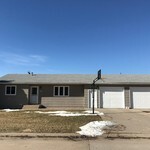 3 bedroom, 2 bath bi-level Phillipsburg, Ks. 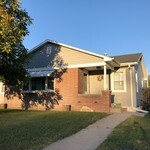 Sellers are very motivated and are taking all offers into consideration! 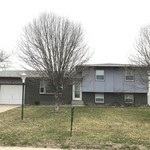 Take a look at this move in ready bi-level home in a quiet, desirable neighborhood of Phillipsburg, Ks! The upper level has an open floor plan with a large living space open to dining area and kitchen. 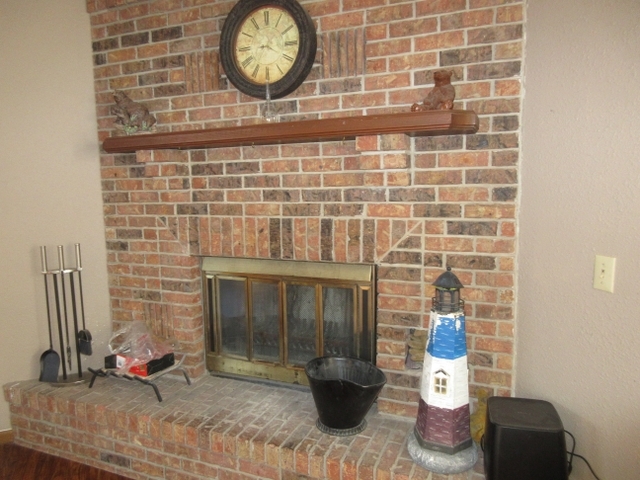 There is a grandiose brick, wood burning fireplace in one corner of the living space which adds a cozy, welcoming feel to the area on these cold winter nights. There are large windows allowing sunlight to brighten the living space. French doors lead off the dining area to the back yard and concrete patio. The backyard is fenced with a privacy fence on the street side. 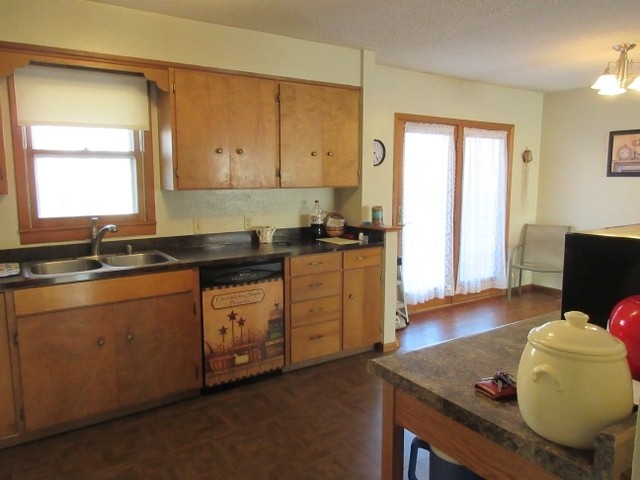 The kitchen is well arranged and has ample cabinets and counter space. A special made island/counter will remain with the home. 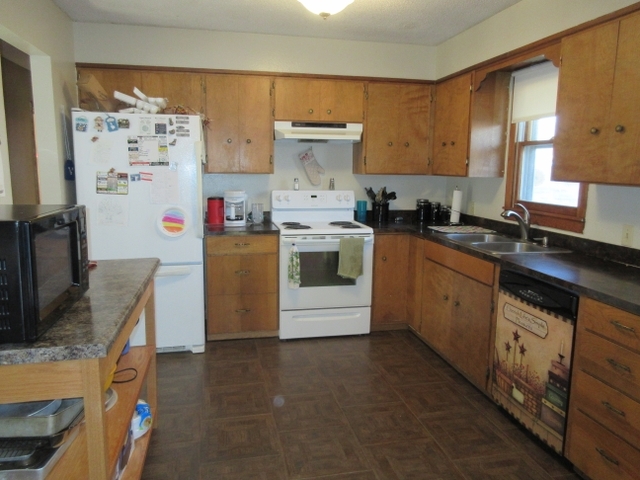 The kitchen appliances including a refrigerator, electric range, dishwasher, microwave, and chest freezer are included in the sale along with washer and dryer in the utility room. 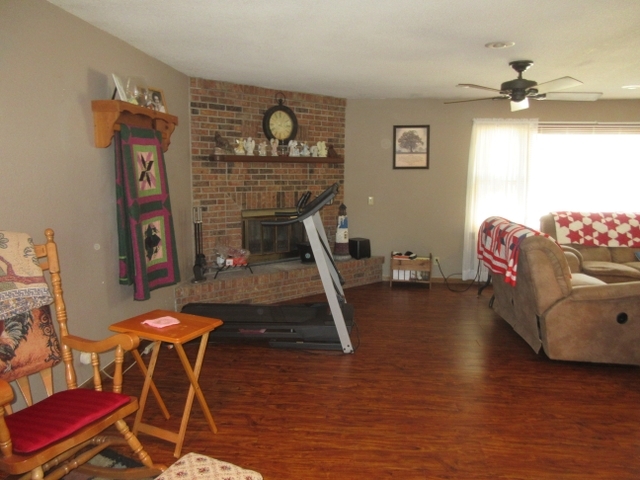 There are 3 bedrooms on this main level and an updated bathroom with new vanity and flooring. The upper level rooms have ceiling fans with a new one just installed in the master bedroom. The lower level includes a second bathroom, laundry area, and pantry like storage. There is a larger room with a full size window currently used as an office and second living area. There are 2 other rooms that are non-conforming bedrooms. 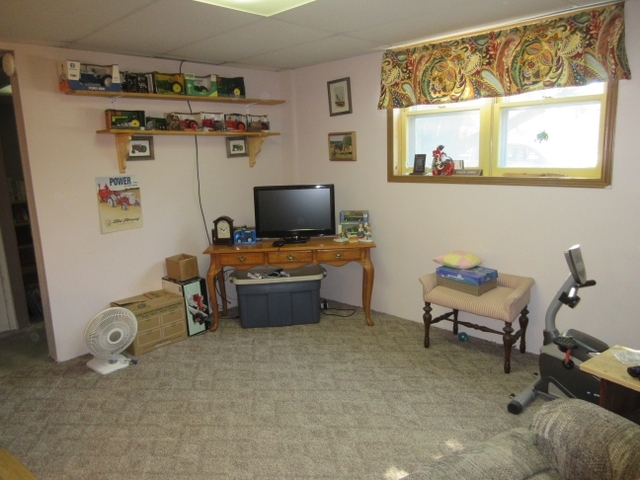 A 2 car attached oversized garage has area for work bench and much storage it stays with a comfortable working temperature in the colder months. Central heat and air with newer furnace. The back yard is fenced and has mature trees for wonderful shade. 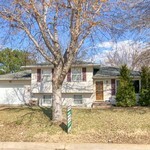 There are 2 large flowering pear trees in the front of the home with an under ground sprinkler system. Priced @ 134,500. 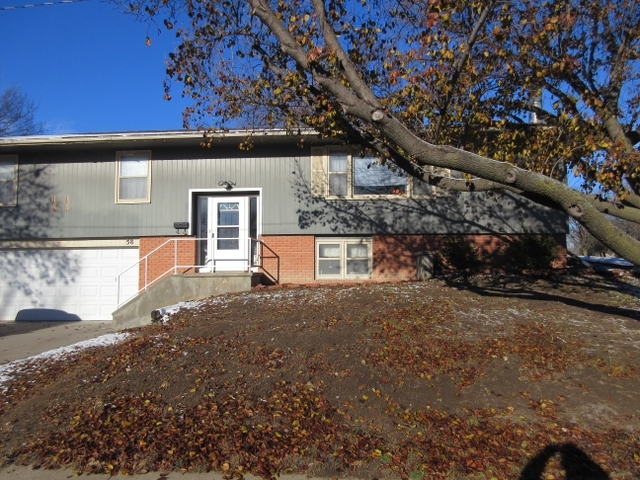 To view this property call Larry @ 785-543-4440.